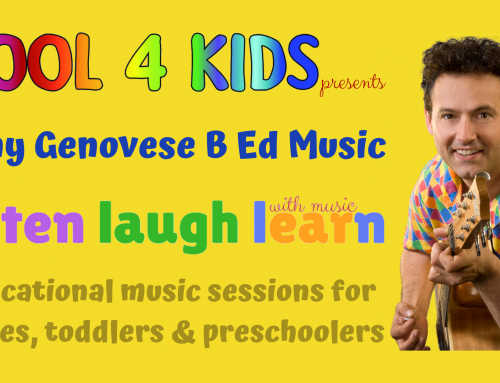 Listen, Laugh and Learn with Music – Cool 4 Kids Style! Our six Music Makers band Shows with OOTS were very well attended. 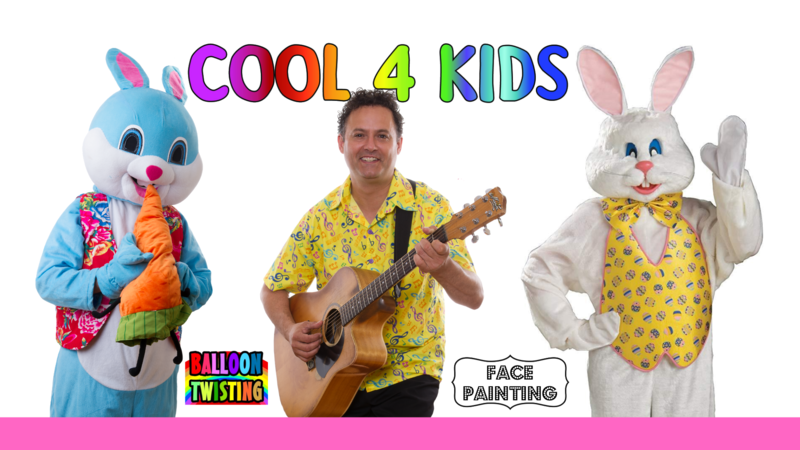 The Cool 4 Kids team have been busy during the April school holidays. A big thank you to all of the parents, grandparents, carers and friends for bringing the children along. I was recently reading some information about the benefits of music. Music activates certain regions in our brains involved in moving, planning, attention, learning and memory. Music releases a chemical in our brain called dopamine. This improves our mood and reduces anxiety. Dopamine induces pleasure, joy and motivation. Music can improve the duration and intensity of our concentration. Every Cool 4 Kids performance and presentation is highly engaging! Our shows are packed with learning opportunities. We witness first hand the positive effects our music has on our audience. Everyone listens with intent. They happily follow our movement and action patterns. There are dance and exercise routines too! We like to get the children up and about early. You can see the happiness beaming from their smiling faces 🙂 They are keen to learn and be a part of our shows. Children respond to our effective questioning techniques. We believe it is important to give children a voice therefore we allow children to be part of our Shows in many different ways. 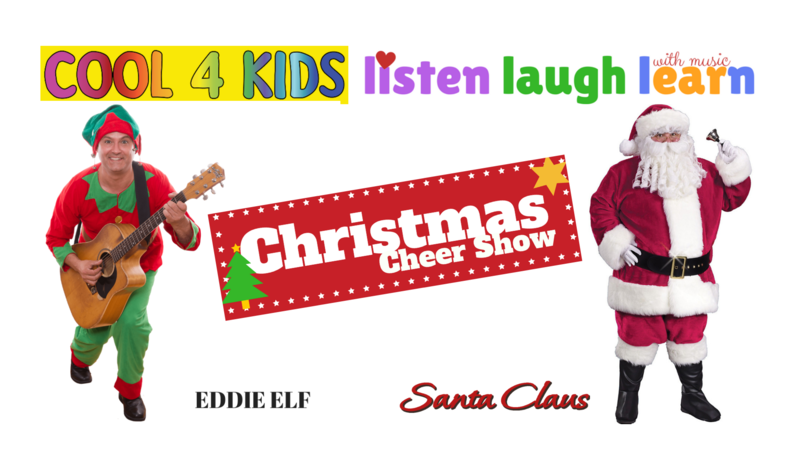 Kids love to sing for others and talk over the microphone. We engage babies, toddlers, preschoolers and school aged children. Communication is an important skill that helps build confidence and self-esteem. Children join in our Shows by holding props, word cards and other resources. This helps enrich our offerings. It also brings a unique and individual spark to our presentations. 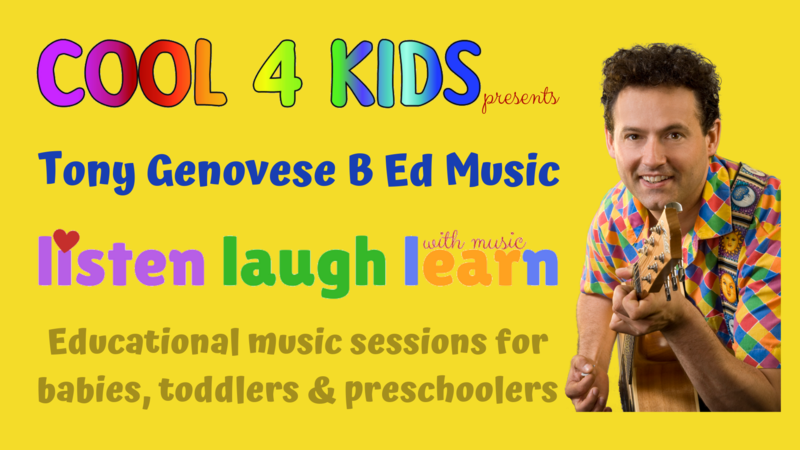 Our musical learning activities are fun and filled with laughter. The way that any teaching and learning experience should be. The second term of the school calendar year is here. Join us and celebrate the magic that music brings to our lives. From Anzac Day to Mother’s Day. 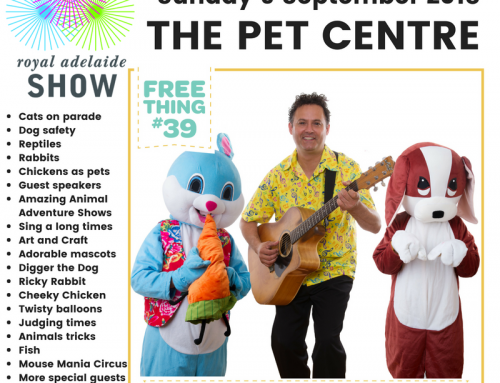 From national and state based show days to community festivals, events and fairs. Remember the Queen’s birthday and the many sporting club activities. We will be there to help bring colour and excitement. 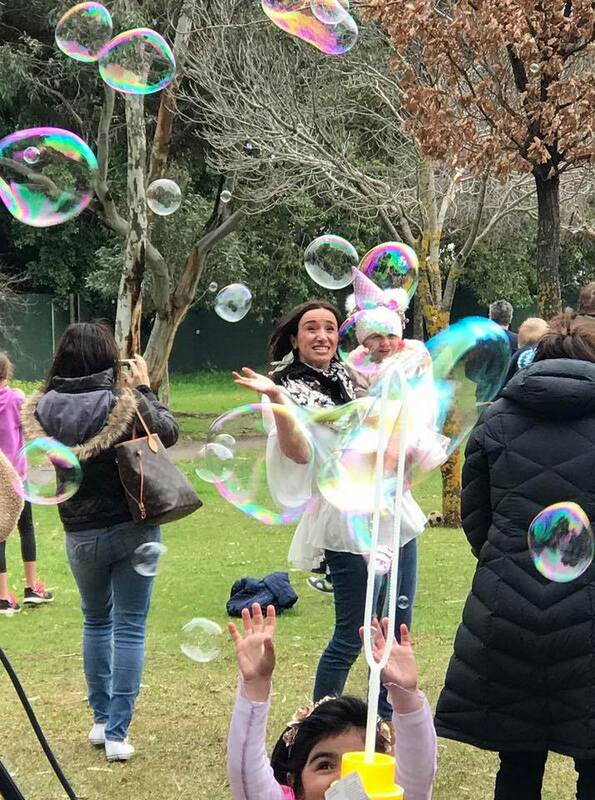 Birthday parties to community events – so much FUN! 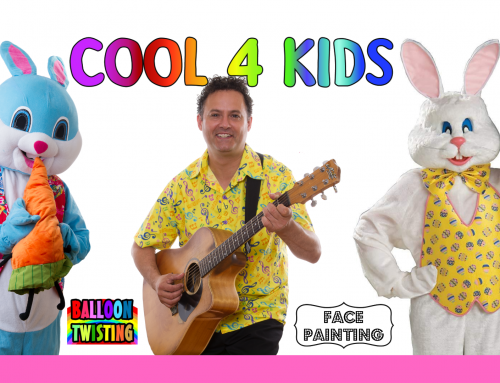 Cool 4 Kids entertain at birthday parties, name days, christenings and anniversary events. We visit playgroups and child care centres. Family day care centres, preschools and kindergartens too! Even at primary schools, libraries, community centres and play cafes! See us at the Mother’s Day Classic in Adelaide on Sunday May 13. 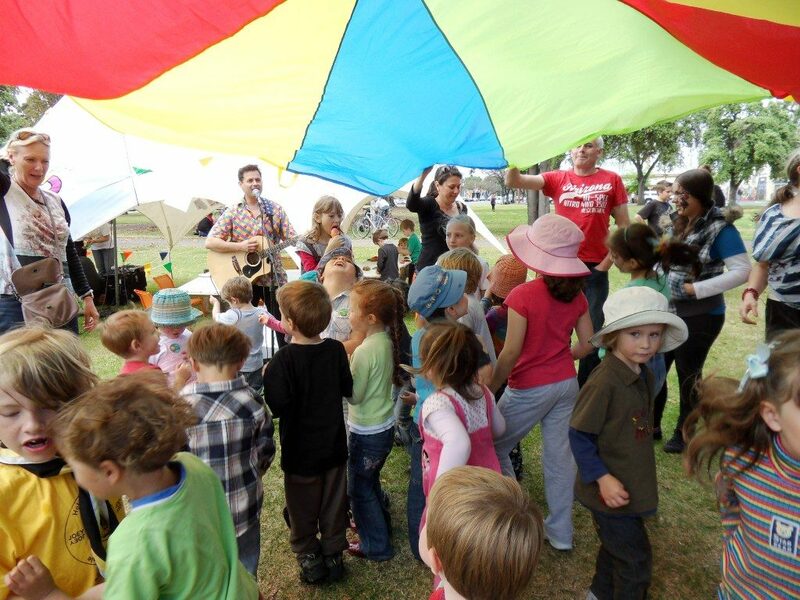 The Whale Time Playtime Festival in Victor Harbor is on Sunday May 27. Visit us at the Environment Fairs including the one at Glenunga Hub. 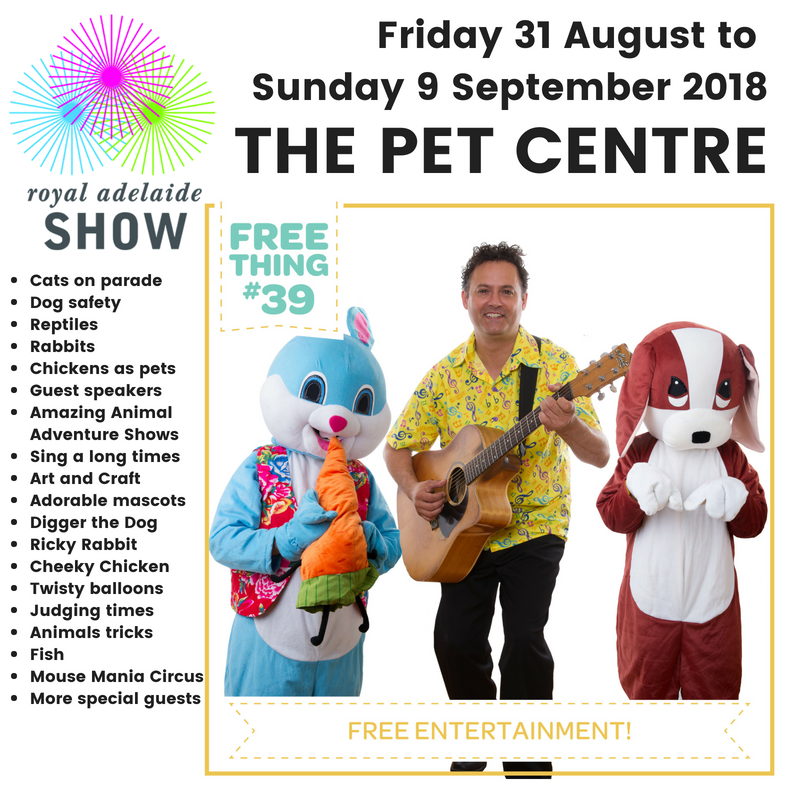 We’ll be at the Ipswich Show and the Alice Springs Show. For the July school holidays you will find us at Winterfest in Port Adelaide. Remember the four day Family Fun Fair is on at the National Railway Museum too! It is amazing what children can be. 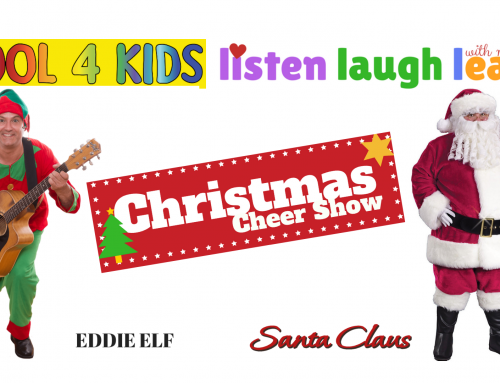 Let them listen, laugh and learn with music – Cool 4 Kids style!